Here is everything you need to know about the deadly disease diabetes to live free of it. Diabetes is a chronic disease which affects millions of people around the world. It can sometimes cause blindness, kidney failure, heart disease and other serious conditions. The stage known as prediabetes is the point where a person’s blood sugar levels are high but not high enough to be diagnosed as diabetes. 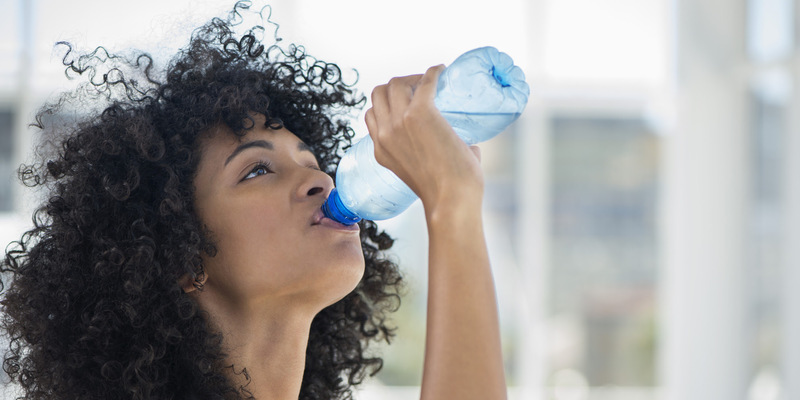 Research has advised sticking to water as a primary beverage. 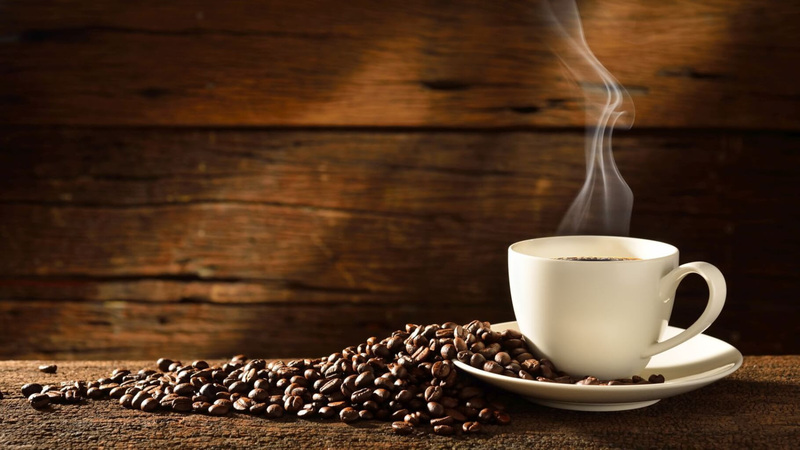 However, studies have also shown that adding coffee or tea, which contains an antioxidant known as polyphenols, in your diet may help protect against diabetes. A quick way to develop diabetes is from a huge intake of sugary foods and carbohydrates. To avoid getting the disease, cut down on these foods. For people with prediabetes, the body’s cells are resistant to insulin’s action. Therefore, the sugar remains high in the blood and can lead to progressively higher blood sugar and insulin levels until the condition eventually turns into type 2 diabetes. Water should be taken more often. This helps you avoid other beverages that are high in sugar, preservatives and other questionable ingredients. Studies have also found that increased water consumption may lead to better blood sugar control and insulin response. While not every obese or overweight person develops type 2 diabetes, the majority of that population suffer from the condition and are also at a higher risk of developing diabetes. If you fall into this category, it’s best to lose weight before it worsens. Engaging in physical activities on a regular basis may help prevent diabetes as it increases the insulin sensitivity of your cells. So when you exercise, less insulin is required to keep your blood sugar levels under control.